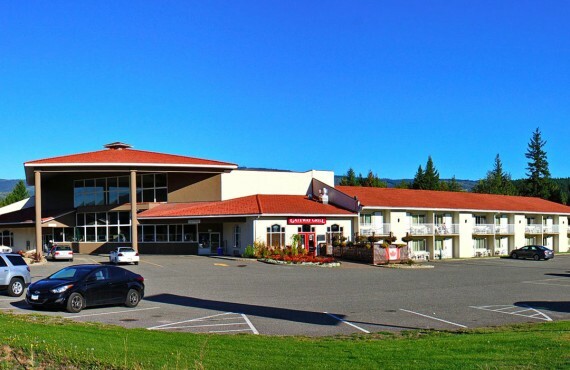 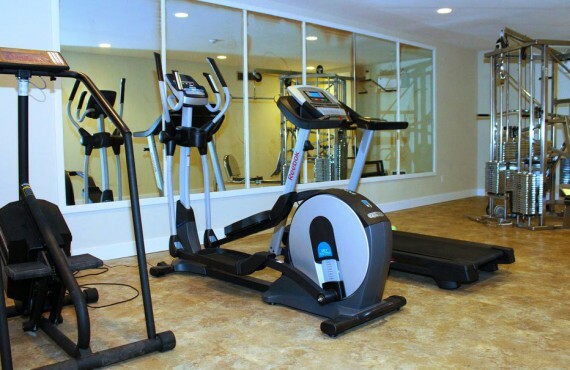 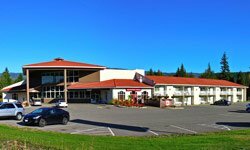 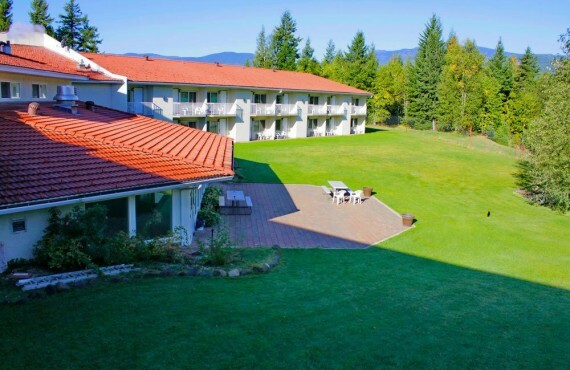 Located close to Wells Gray Park, Clearwater Lodge & Resort will welcome you with its indoor swimming pool, terrace and many facilities and services. 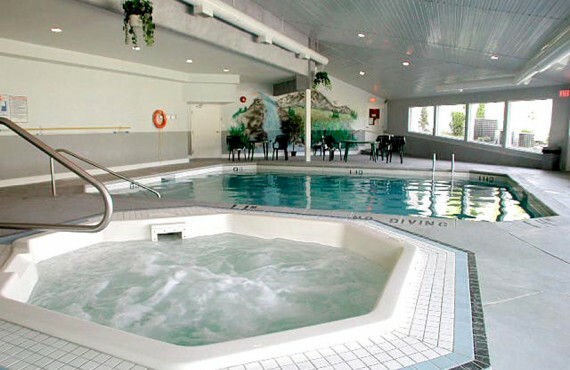 After a busy day in the great outdoors, you can come home to the soothing warmth of the hot tub or a cool dip in the pool. 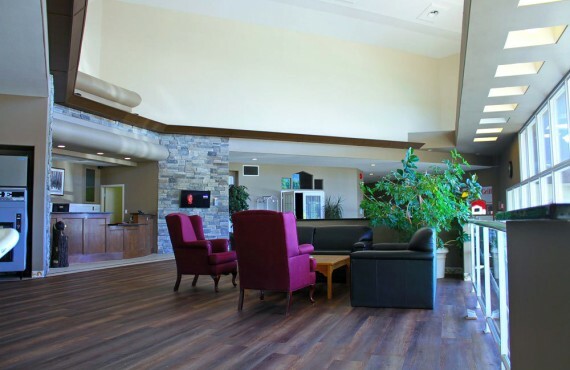 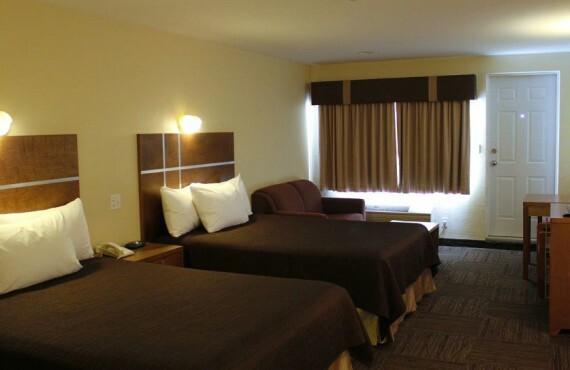 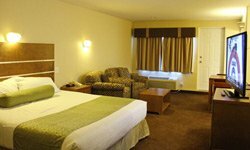 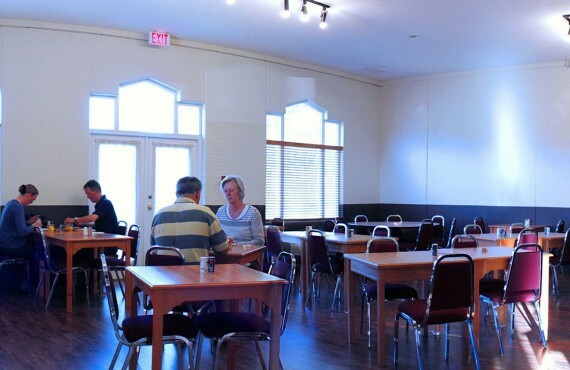 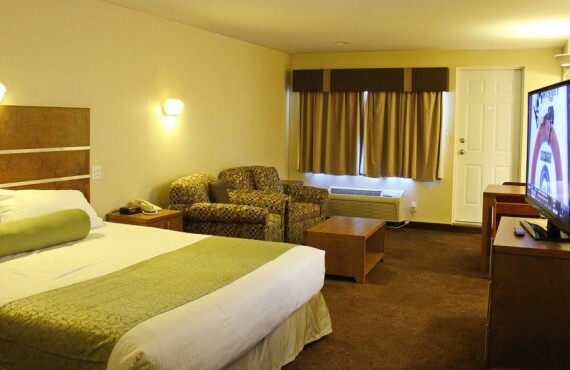 With its wide range of modern conveniences, Clearwater Lodge offers great value and has everything you need for a memorable stay.